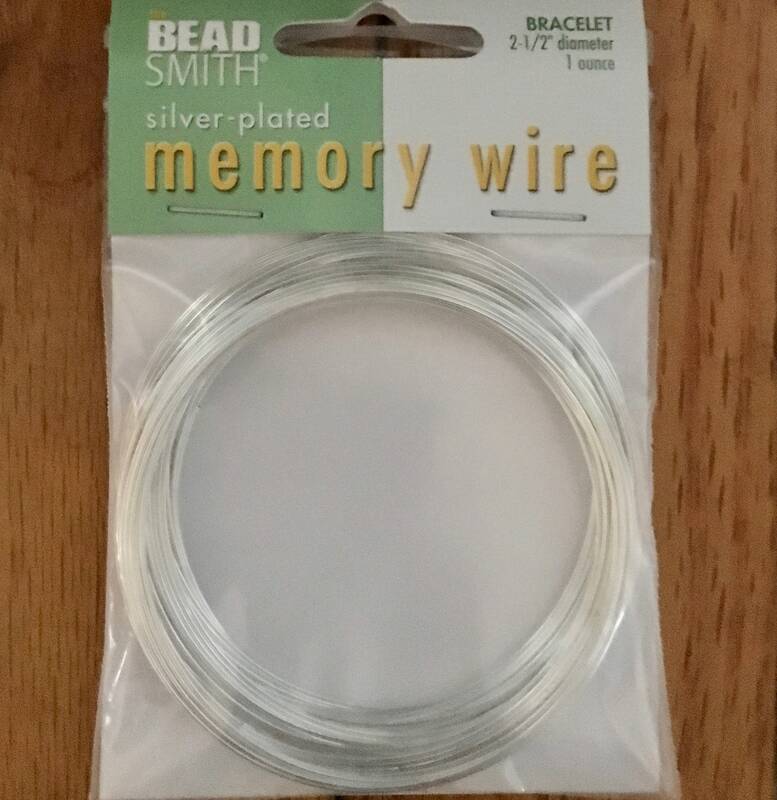 Stainless steel memory wire provides a rich lustrous silver plated color worthy of showing off - you can create your own beautiful and unique jewelry using just a few leftover beads! Perfect size for adults. Easy to use, just curl one end, add beads and curl the other end. Add a charm on each loop for a special touch. To cut this wire, use Beadsmith memory wire cutters - which you can find in my shop at: https://www.etsy.com/listing/106705848/beadsmith-memory-wire-xuron-professional. These pliers are designed especially for cutting this hard wire....A must for anyone working with memory wire. Using your regular wire cutters with this wire can damage or pit your cutters! THANK YOU THE MEMORY WIRE ARRIVED QUICKLY. Received the Memory wire and began using it immediately. Fast shipping and this one is perfect for those who like a bit larger size. Much thanks!